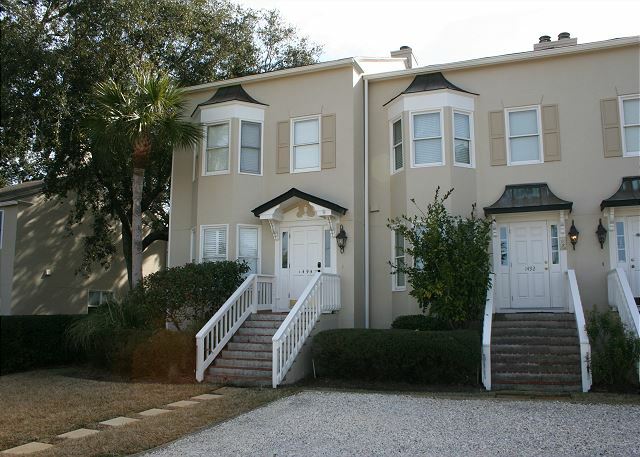 Perfectly located only a few short blocks to the Pier Village! Quiet Neighborhood setting! Ocean Front home right next to the Lighthouse in the Pier Village. 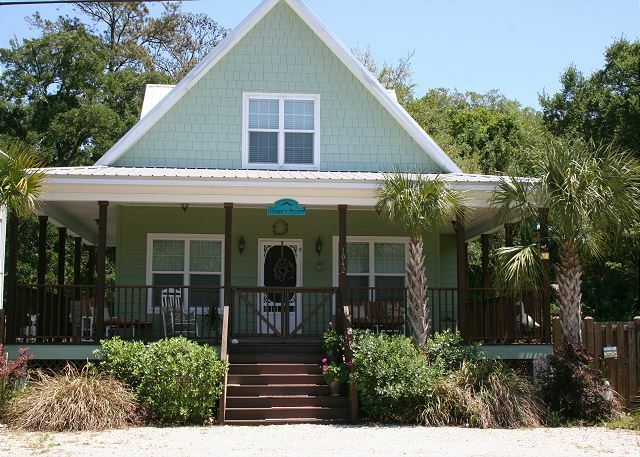 Original beach cottage right on the beach! Steps to the sand and close to many restaurants. Endless views of the Atlantic Ocean and Jekyll Island. Desirable East Beach location with a pool! Located on the beach side of Bruce Drive and less than 1/2 a block to the beach access. Fenced back yard and screened back porch. Walk to the Village/Pier! Public tennis courts close by. County park, with sprawling live oaks right across the street! 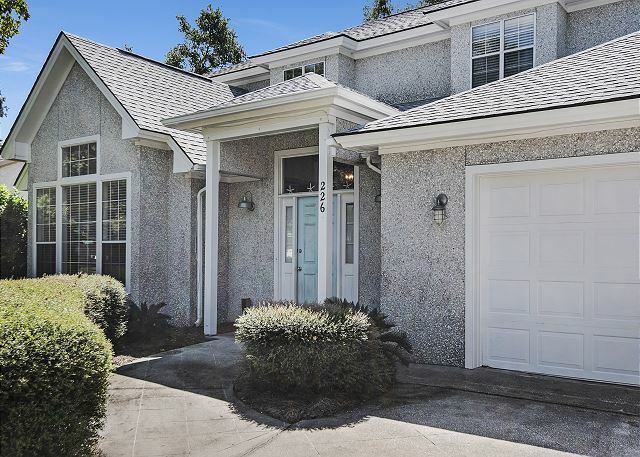 Perfectly located townhouse with garage and pool access. 1.8 miles to East Beach! Close to restaurants and shopping! 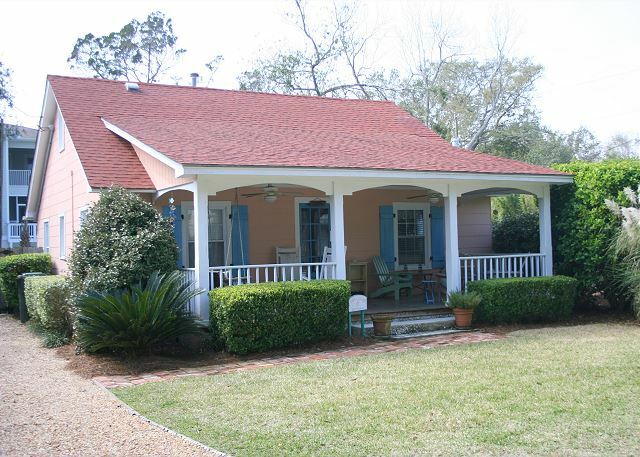 Walking distance to fishing pier! Two master bedrooms! 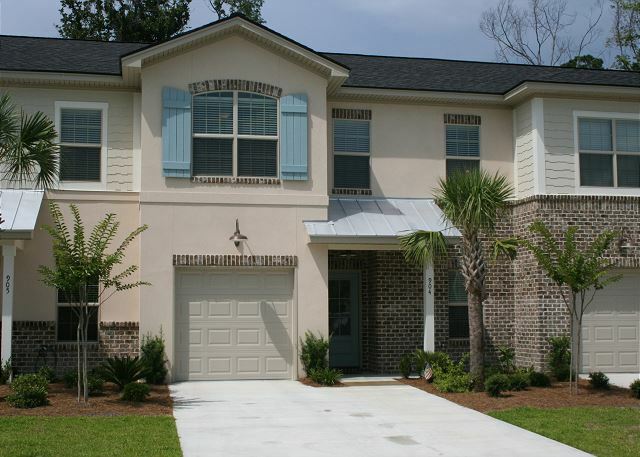 All three bedrooms have full private use bathrooms. Amazing upgrades and décor. Stellar location! Walk to The Pier Village, parks, or restaurants in just a few minutes.